The Food Loft started in 2013, but prior to that I actually spend a lot of time working in Food Media, cookbook publishing specifically. It was really how I got started in food. The company that I joined was a small independent publishing company. The owner was very interested in finding new ways to take our content and expertise around food and apply it to food startup - new business channel. We got started our meeting with a different company that could make use our content, our network and our knowledge around food. We were trying to find a new revenue source outside of cookbooks. We ended up getting connected with whole bunch of food startup doing different things with technology. One was company called Yummly, this was in 2008. Yummly hadn't launch yet but they have the vision to become of google for recipe search. We were intrigued because of our recipe content background. We got to know the founder over about a year and made a financial investment company in late 2008. It was really opened the opportunity for us and trust us come into the food innovation space. We ended up started to get into communication from other startups. Either working in strategic advisement, mentorship, and fundraising. Flash forward over the past almost 10 years, my life has been really much focus on sourcing potential deals. Working with food startups, invented many dozens of deals. The food loft really came out after that. Early work, where we have office space in Boston, about 5000 sq ft. At the time, we didn't really see a space for food entrepreneurs to join the community. 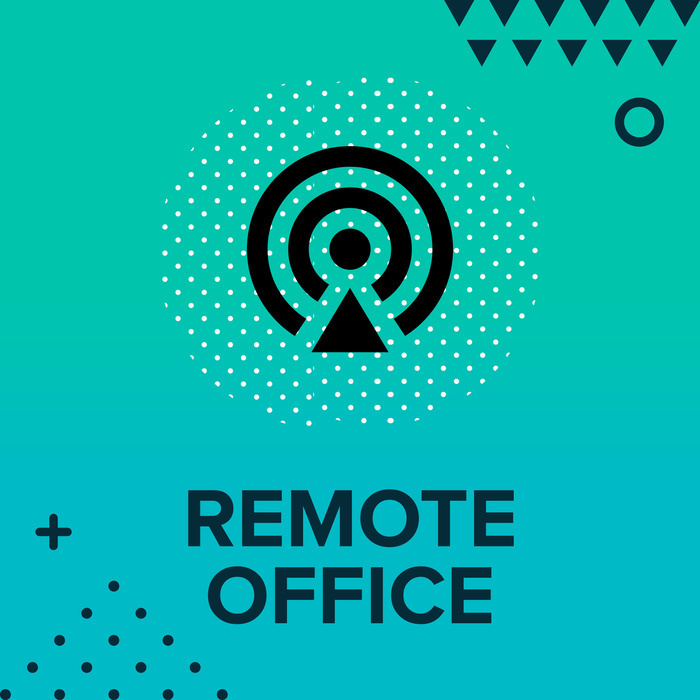 A lot of food startup just working from standard coworking spaces like WeWork etc, others working from their apartments or their living rooms. It wasn't really a great way to connect the community and collaborated coworking environment. It was really what gave us the idea the food loft could be a ecosystem in Boston organization in 2013. We learn a lot since then about coworking. We learn a lot about what kind of things that we need to offer. The initial idea was food startup is very specific kind of startup. There very specific things that you can offer entrepreneurs whether the kind of mentorship you bring to the table or resource you provide them. Focusing the coworking space center of food. We do better job to broadly focus workspace. That was really what we want to testing. Right now, we don't have commercial grade kitchen space. We are not the test kitchen in sort of way. We do have a kitchen is more for making lunch. We have a member do recipe tasting in The Food Loft. We do have people working in tech, startup, marketing, sales, and media. We do one member have consumer package product, his work outsource production facility. There are 3 pieces what we working in the food loft. One hand is coworking space itself. We have about 10 companies that have office space with us. We have open desk seating and some private offices. We certainly looking for others to fill the space. In addition to that, we also offering mentorship. We are working closely with the startups that are not necessarily based in the office. Our part is virtual membership environment. The third is all about Yummly and other companies coming is our investment. We are continuing to make the strategic investment, especially early-stage investment in food tech startups. Yummly, Caviar, Crowdly, and Alchemista are all company that we've invested in. None of those based at food loft. We don't require the company to move in The Food Loft before they to get funding or after got funding. It's more separated I supposed that it might seem. All of those are company that we made invested in. There are some parameters that we are looking for typically early stage I'd say. The food startup coming in pre-seed or seed round. Usually, we'd like to invest company at least have some revenue even it's modest revenue because it can prove product-market fit. In terms of documentation from startup, the biggest thing we looking for is the financial plan. It really shows how the company builds their worth time. And demonstrated how entrepreneur really understands their market by conceptualizing how much the market they're going to capture and how diverse the groups are. The financial plan is the core of how we do our diligence in evaluating the startup. The other big piece of criteria outside of the company traction are the team and the founders. Who the founders are, how they're working together, how they communicate together, what their experiences. Investing in startup whether food startup, biotech startup or others 90% of the time is about people. They're investing to the people. Because quite frankly, I never met startup that didn't evolve their startup or their model. We do invest people whether with ideas or companies and think through the process to find the right team in terms of innovation food space. In terms of programming, we do a few different things. We'll have a larger scale event. It's about 150-200 people at The Food Loft. We do an event 2 or 3 times a year. We bring startup companies to exhibit what they're doing, what their programming, similar to a panel discussion. They come to see the space, having conversation typically 2 or 3 hrs. We also have a workshop. Workshop are more intensive than hands-on. We do those usually around per month typically we don't put frequency on it. It's about finding the right ideas and the right concept. We've done a workshop on accounting and financial planning for food startup on the legal requirement- while setting up the company. We've done other on marketing and brand. An intensive hands-on workshop-less than 10 people working directly with mentor similar with the classroom environment. Aside from that, we do the mentorship. We have a network of 25 business leader in Boston area addressing everything from marketing and sales, e-commerce, product design and branding to develop first pitch deck in investing. The mentor helping company tackle very strategic issues. The company might come to us or one of our members might come to us with something that they're trying to solve in the short time. 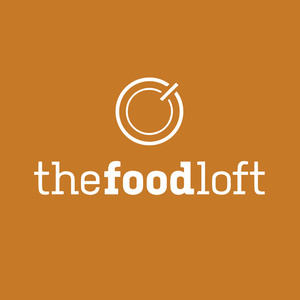 The Food Loft Model is going to continue to evolve. We first started by providing only space. We think to expand our models. We recently rolled out the virtual membership that very cost effective on monthly basis. The virtual membership really focuses on giving startup access to the mentorship. I would think for the next 5 years The Food Loft would become a bigger. It allows us to expand to other cities. It would be a big growth for ours. We also want to start working with more companies and more cities in virtual membership type way. Exploring partnership and community for the new location. I'm not necessarily interested in building a whole new space in other cities but there are number different of organization and potential partner where we could go to them for this concept and with the template from what we're doing here in Boston and help that partner build out the problematic solution to having food focus coworking in mentorship and doing that we get Food Loft brand out there. We can decrease some other cost and resources expense objective. The song is by Ketsa - Whisper under CC license.